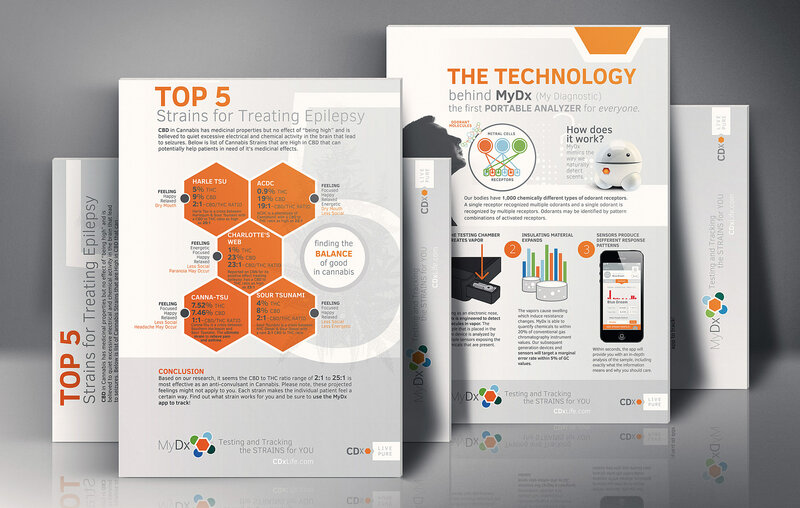 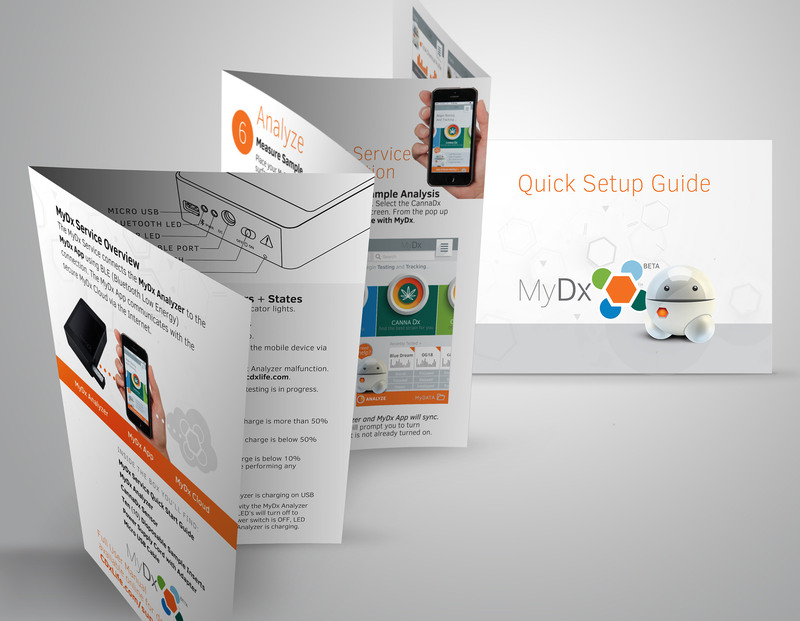 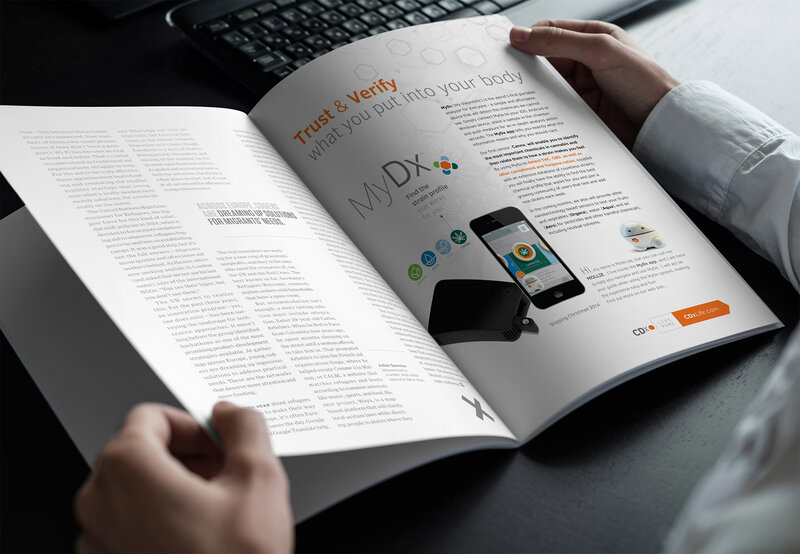 After a successful round of early fundraising and development, CDx was positioned to bring a new personal electronic device to market called MyDx. 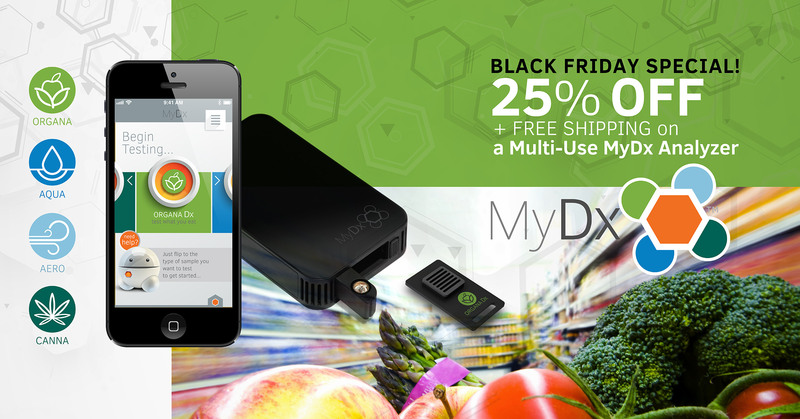 This personal analyzer empowers the user to live a healthier life by revealing the purity of what you eat, drink & inhale in real time. 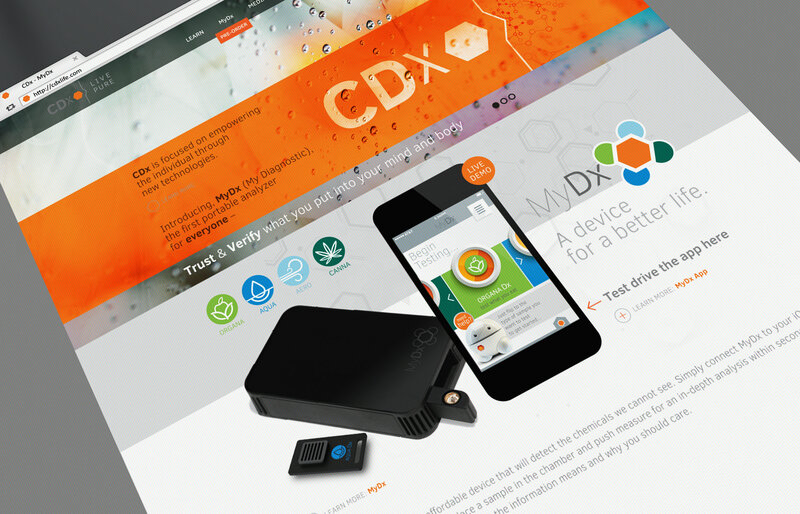 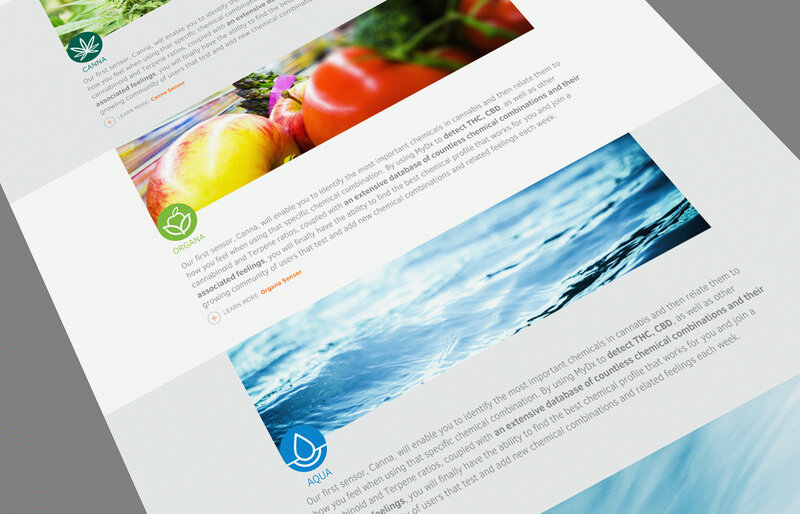 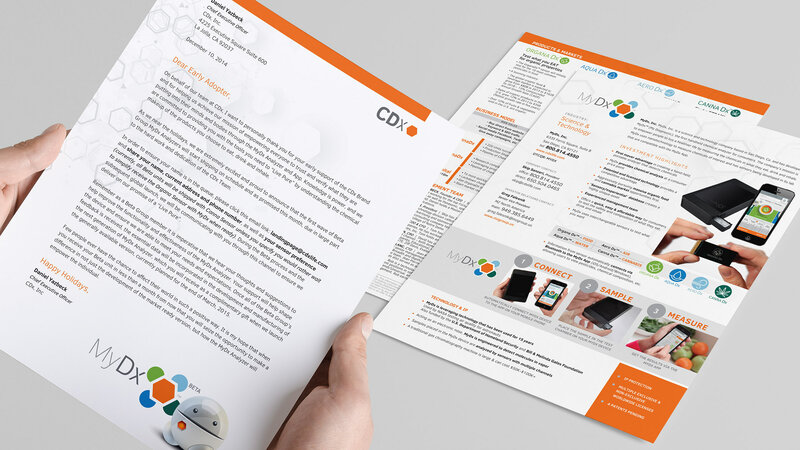 With an aggressive production schedule, CDx partnered with Good Project to develop their branding, app integration and user interface, packaging design and all supporting marketing materials. 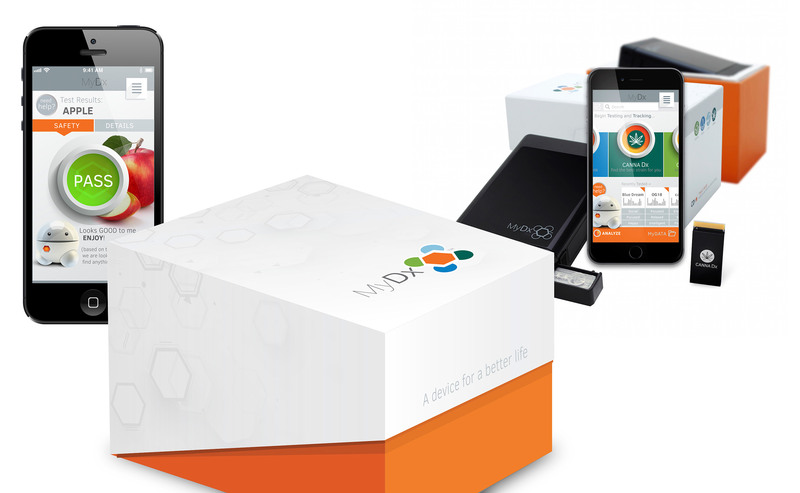 We developed the tools needed to successfully launch the product and make their IPO transition. 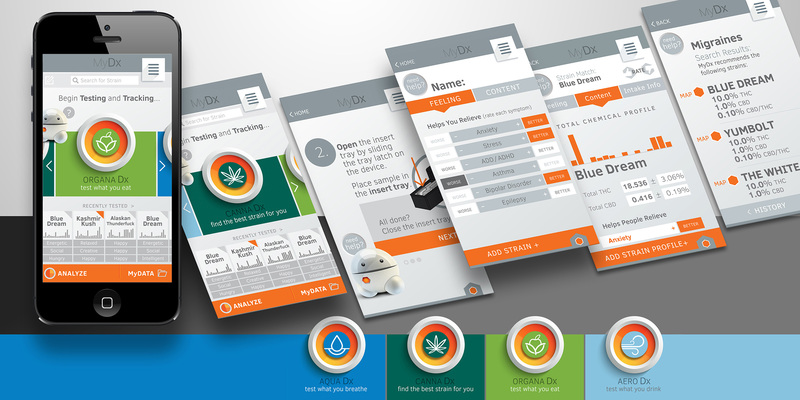 Good Project worked extensively on creating the companion app screen design, guides on how to use the device, packaging and designed an avatar character called “molecule” that could help lead the user through the process. 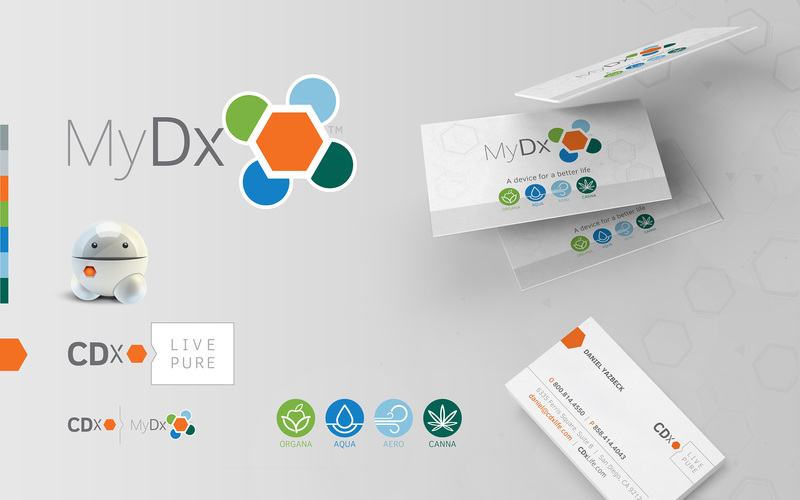 Our comprehensive branding established the foundation to bring this innovative product to market with creative vision and design.